Two-time world champion and Manitoba curling legend Rod (The Arrow) Hunter has passed away. Hunter, 74, had been living in Viking, Alta., where he was a long-serving member of Town Council. He passed away on Saturday morning, said a family spokesperson. Before entering politics, though, he was best-known as Don Duguid’s vice-skip — a straight-sliding (thus his nickname) thrower who helped propel Duguid, second Jim Pettapiece and lead Bryan Wood to back-to-back Macdonald Brier and world men’s championships. 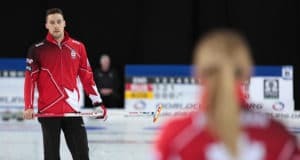 In 1970, the team won the Brier in their hometown of Winnipeg before going to Utica, N.Y., for the Air Canada Silver Broom, where the Canadian champs rattled off nine straight victories for the gold medal. 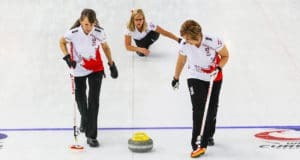 The repeat was pulled off in 1971, with the Brier victory in Quebec City, followed by another 9-0 run to gold at the Silver Broom in Megève, France. 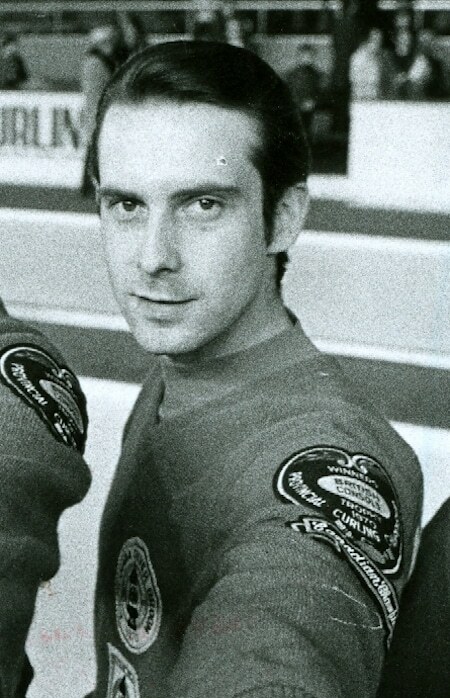 He would return to the Brier in 1973, playing third for Dan Fink, and again in 1975 when he skipped the Manitoba team. Hunter was inducted into the Canadian Curling Hall of Fame in 1974, and also joined the prestigious Governor General’s Curling Club in 2013. He also is a member of the Manitoba Curling Hall of Fame and the Manitoba Sports Hall of Fame. In 1980, Hunter was voted one of the three best vice-skips of the Brier half-century in a vote conducted by the Canadian Curling Reporters. After his move to Viking, he served as both president and manager of the Viking Curling Club. He also volunteered his time for the Northern Alberta Curling Association, serving as media relations director. 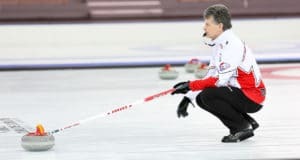 A memorial for Rod Hunter will be held at the Viking Curling Club on Saturday, Jan. 13, at 3 p.m.